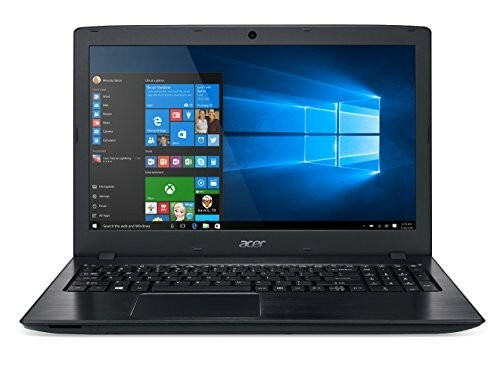 Marketplaces and prices shown matched UPC number 811571018970 during our search. Google Wifi System, Router Replacement for Whole-Home Coverage:Enjoy a fast signal in every room, on every device. Google Wifi is a new type of connected system that replaces your router for seamless coverage throughout your home. Whole-home coverageSay goodbye to dead zones and spotty connections. Google Wifi points work together as a connected system, spreading a fast signal to every corner of your home. 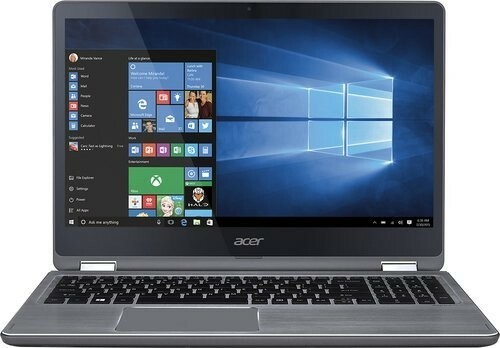 Keeps itself fast with Network AssistAdvanced Network Assist technology works in the background to always keep your network fast. For example, by always placing you on the clearest channel to help avoid buffering. Simple WiFi controlThrough the companion app, it's easy to share your password with guests, prioritize devices on your network, see what's connected and more. Family WiFi pauseFamily controls allow you to pause the WiFi on kids' devices, like during bedtime or dinnertime. 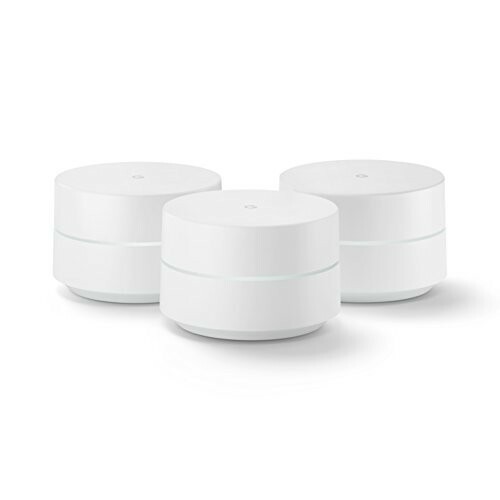 An expandable systemA single Google Wifi point covers homes up to 1,500 square feet, while a 3-pack can cover up to 4,500 square feet. Start with what you need and add on additional points for more coverage. Engineered for you made by Google. It’s everything you love about Google-smarts simplicity and security-brought to home Wi-Fi. Google re-thought everything about routers to create an experience that's reliable flexible and handles your devices and online activities effortlessly. Today we have more devices that need strong Wi-Fi in more parts of our home. A single-router solution often just doesn't cut it. Google Wifi represents an evolution-more Wifi points throughout your home that deliver a strong fast signal to all your devices. You’ll still need service from your ISP as well as a modem-from there Google Wifi will handle the rest.Google Wi-Fi rangeA single Wi-Fi point covers up to 1500 sq. ft. a set of three covers homes up to 4500 sq. ft. Wi-Fi points work together so you can add more if you need additional coverageNetwork AssistNetwork Assist is intelligent software that takes care of complex settings behind the scenes so you can sit back and enjoy the Wi-Fi without having to fiddle with your router. With multiple Google Wifi points Network Assist invisibly puts your device on the best point and fastest connection so you can take your video calls from the living room to the kitchen without losing signal.Google Wi-Fi AppSee which devices are connected and how much bandwidth each is using to get a better understanding of where your Wi-Fi is going. Through the companion app it’s easy to share your password with guests prioritize devices on your network see what’s connected and more. Google Wifi also allows you to pause the Wi-Fi on kids’ devices like during bedtime or dinnertime.Step-ahead security.Industry-leading hardware and cloud-based security that automatically updates itself means you’re always protected. 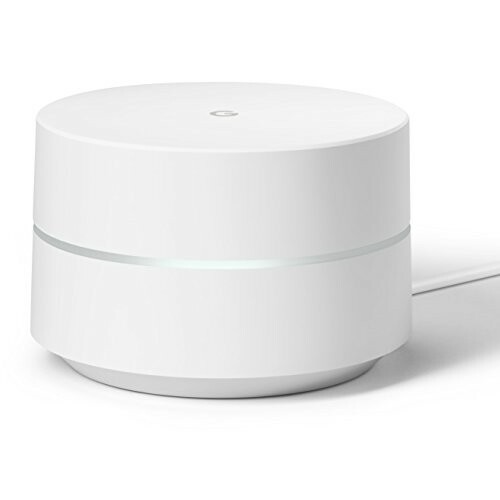 Google Wifi has several built-in security measures to protect you and your online world.Firewall - Creates a barrier between your Wi-Fi network and the Internet protecting your data from unsolicited connections or connection attempts..WPA2 security - Google Wifi supports WPA2 which is the latest and most popular Wi-Fi encryption protocol. This makes sure that only people with the correct passphrase can join your wireless network..Automatic updates - Google Wifi receives automatic software updates to make sure you always have the latest security. These updates include open source components and go through several rigorous reviews..TLS - All communication between Google Wifi and Google is secured by Transport Layer Security (TLS). This is a protocol that ensures privacy between a device and a server making sure no one else sees or tampers with the message..